MY INITIAL REPORTING on the DIA memo that in 2012 predicts that the West would fuel the rise of “an Islamic State” in Syria caused enough of a global media stir that it prompted DIA Public Affairs to respond to my questions. While major foreign media like The Guardian, The Sunday Times of London, Der Spiegel, RT News, UK Daily Mail, and London Review of Books ran stories and prominent editorials that featured serious discussion of the document, their mainstream media equivalents in the U.S. didn’t touch it. To my knowledge, outlets like CNN, FOX, NBC, Newsweek, NPR, Washington Post, etc… have yet to even quote from the specific document either through broadcast or even in online articles. Perhaps it will take hearing from the chief of the DIA that was in place at the time the intelligence report was drafted to finally inform the broader American public? Publicly commenting for the first time on a previously-classified August 2012 Defense Intelligence Agency (DIA) memo, which had predicted “the possibility of establishing a declared or undeclared Salafist principality in Eastern Syria (…) this is exactly what the supporting powers to the opposition want” and confirmed that “the Salafists, the Muslim Brotherhood, and [Al Qaeda in Iraq] are the major forces driving the insurgency in Syria,” the former DIA chief told Head to Head that “the [Obama] Administration” didn’t “listen” to these warnings issued by his agency’s analysts. 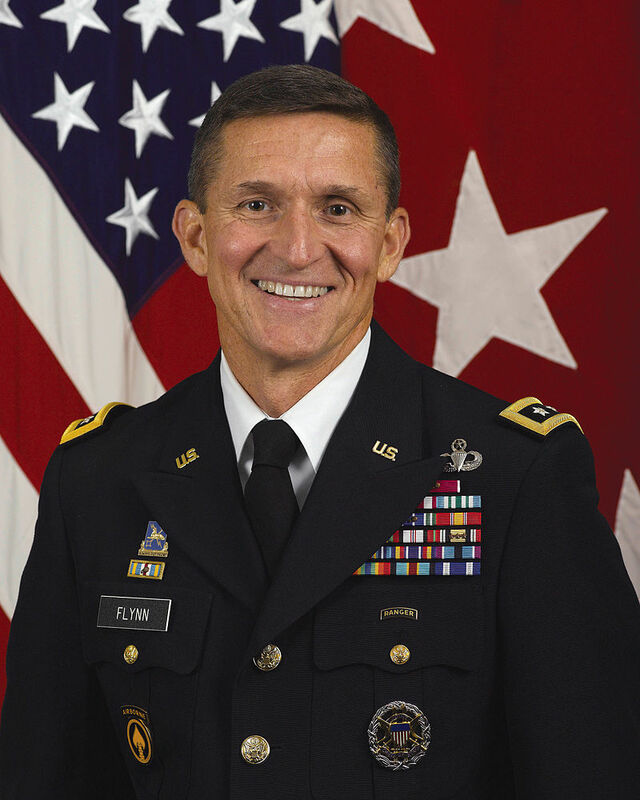 “Is the US to blame for ISIL?” with Michael Flynn will be broadcast on Friday 31st July at 20.00 GMT and will be repeated on Saturday 1st August at 12.00 GMT, Saturday 2nd August at 01.00 GMT and Monday 3rd August at 06.00 GMT. For continuing coverage of the DIA Islamic State document, follow Taylor Tyler’s excellent reporting at Headline and Global News.